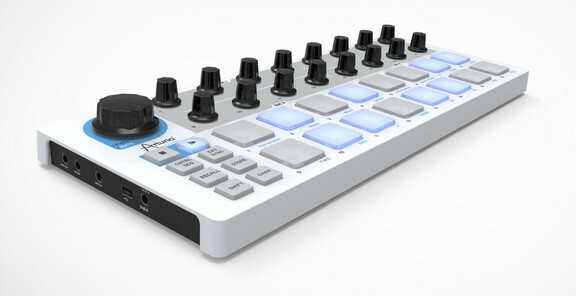 Korg releases Triton Taktile. It#s basically a combination of Controllers like Pots, Sliders and Pads with different keyboard sizes – 49 / 25 – no 37 note keyboard.- it has a small simple synth aboard but not full access to everything so this isn’t for the nerds, this is for something to do fast and without too many special wishes on sound design. It also has a Kaoss Pad as FX Performance. It’s also available in smaller versions (25 keys). So welcome Controller / Synth Combinations – like Ultranova etc. 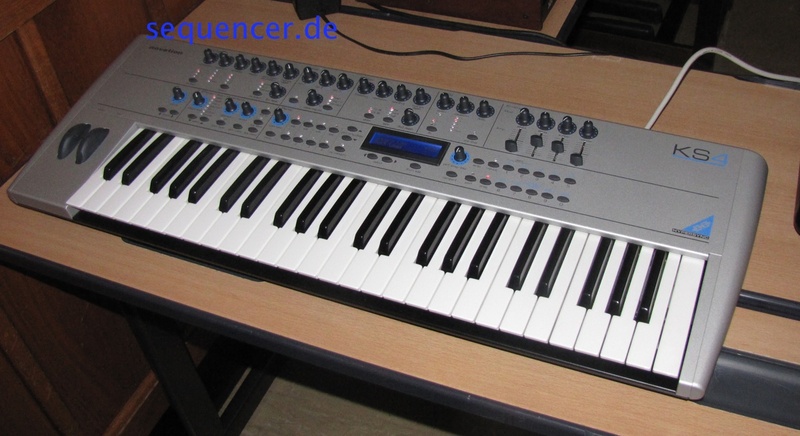 and OLEDs are everywhere – tiny little ones like in the DSI Tempest, P12 and KingKorg..
Arturia has a Spark-(LE) kind of Step Sequencer – this time it has 16 knobs instead of the TR-kind input with dynamic Pads. Those can be used as a TR-kind of input in „blue LED mode“ or as a realtime input as you might know. so – this should be a good idea as long as there are arrow keys to work on more than 16 steps. it records MIDI CCs and talks to iPads in iOS. 99€ does not look expensive. so this may be a very cool companion. This has CV/Gate, MIDI and USB – so this is just cool. 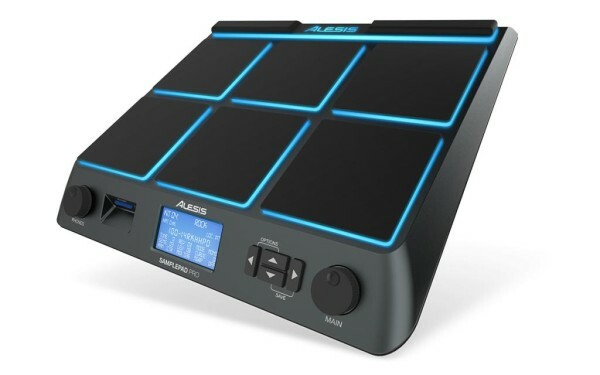 SPARK has a new 2.0 Software Update/Facelift and many things changed..
and Alesis has a new Sample Pad Pro out..